Dr. Lukash has expanded his successful medical spa to include his own branded scientifically formulated line of skin care products for you to use at home to help maintain younger healthier skin for a more vibrant, beautiful you. Perfect for sensitive skin and post treatment. Contains green tea extract to reduce redness and inflammation. A foaming solution that helps balanceph levels of skin with Latic Acid to even skin tone. Latic Acid gently leaves your skin hydrated and refreshed. The face wash helps remove excess lipids without overdrying and contains 0.5% Salicylic acid to enhance exfoliation. A high potency combination of ingredients specifically for needs of the eye area. Protective anti-oxidants, soothing emollients and firming properties help diminish the appearance of fine lines, wrinkles, puffiness, darl circles and dry skin. Eye Relief contains Tetrahexyldecyl ascorbate to stimulate collagen production, anti-oxidant protection, inhibits cell damage and provides skin clarifying and brightness actions by lightening melanin granules. All supplemented by Vitamin E acetate and green Tea along with Acetyl hexapeptide, a synthetic peptide that inhibits muscle contractions in the skin, resulting in muscle relaxation and smoothing of dynamic skin wrinkles. A mild, effective facial cleanser that is fragrance free and chemical free. An anti-oxidant facial sunscreen with UVA/UB protection which moisturizes your skin without the greasy feeling of most sunblocks. 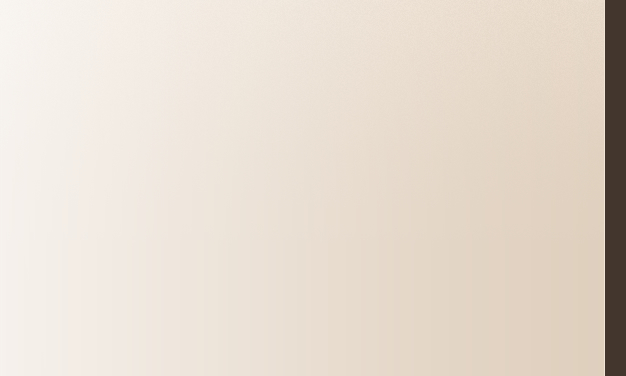 The formula dries clear as a powder leaving a silky matte finish. Smooth solution contains microencapsulated Melanin, vitamins C, E and Ferulic acid ester for enhanced anti-oxidant protection. These pads evens skin tone and gently eliminates impurities, controls shine and tightens pores. Great for your every day skin regimen. Pads are pre-soaked in gentle toner, a solution containing 0.5% Salicylic acid in an astringent vehicle which includes an anti-microbial peptide, Glycolic acid and Latic acid. A component of Vitamin A that soothes away wrinkles. decreases fine line, diminishes brown spots and tone complexion. This night serum will penetrate the layers of the skin absorbing for optimum benefit. Our retionols are not for sale without a skin analysis by our esthetician of Dr. Lukash. Firms skin, provides free-radical protection, helps even skin tone and texture. Ultimate contains vitamin C, E, Green Tea, Ferulic Acid in a high-potency combination of anti-oxidants with a hydroxy-acid.this combination provides both short term skin micro-exfoliation and longer term skin firming and protective benefits. The Ferulic acid ester, a powerful plant derived anti-oxidant, works with vitamin C and E to increase their potency. The serum absorbs directly into the skin fortifying it with beneficial nuttriients. A daily skin cream that reduces dry, cracked and flaky skin while evening your skin tone and texture. A HyaluronicAcid-based gel designed to enhance skin moisture and reduce signs of photoaging. It increases the production rate of collagen reducing fine lines, wrinkles and sun damage. Hydralift Gel is water based, oil free, and does not block the pores making it appropriate for use under make-up, sunscreen or moisturizer and a light-weight moisturizer for acne-prone skin. A daily cleanser that is perfect for oily skin. Contains Glycolic Acjd and 2.5% Salicylic Acid. 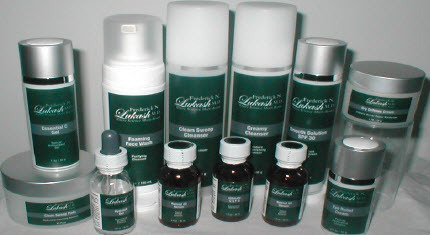 Dr. Lukash's specially formulated line of medical grade skin care products are available for purchase at his Medical Spa or call 516-365-1040. 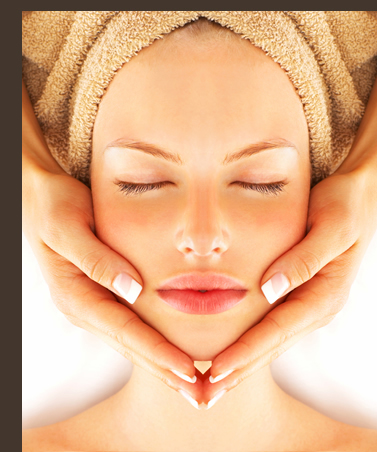 Use as recommended by Dr. Lukash's esthetician for a healthy, younger looking you ! 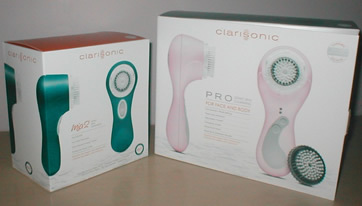 A patented sonic frequency of more than 300 movements per second to clean, soften and smooth skin. In just 60 seconds, the brush gently, yet thoroughly removes 6X more makeup and 2X more dirt and oil than manual cleansing alone. Removing these impurities has been shown to allow a 61% better absorption of Vitamin C, and better prepares your skin for Dr. Lukash's Medical Skin care line of products.